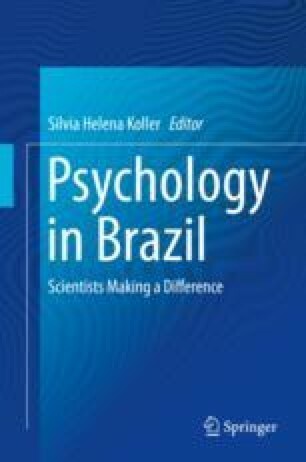 The present contribution seeks to unravel the personal, institutional and ideological underpinnings of an academic career devoted to the study of childhood and youth in Brazil. One of the main themes is in what ways an academic career in Southern countries should bear the conditions of its own production: how the singularities of the academic work in the periphery of western countries are (or, should be) reflexively reckoned and incorporated in theory, research and practice. In this vein, looking backwards and allowing that the present can illuminate and provide some sort of coherence to past dilemmas and choices, my motivations, ideals, as well as life-events will be foregrounded to account for my involvement in the area of childhood and youth. Other themes in this contribution will tackle the daily involvement and social practices with students and colleagues in Brazilian universities and the role they played in the construction of my academic career. As this contribution unfolds, a balance of what goals were possible to achieve and how, what was abandoned and why, and what else moves one towards finalizing one’s career before retirement will be discussed.